I read a piece in the New York Times the other day: An Inverted Jenny Surfaces. The Flawed Stamp Had Not Been Seen Since 1918 and it got me thinking about my own stamp collection (and yes, I was hoping I might have another copy of the inverted Jenny). My late father inherited his father’s and his uncle’s stamp collection and I inherited my father’s collection and his younger brother’s. 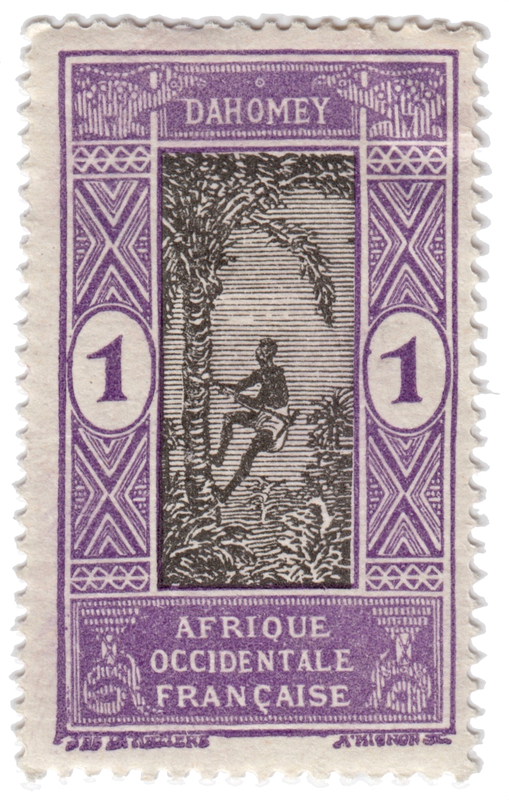 The stamps in these various collections are spectacular: both U.S. and lots of other countries. 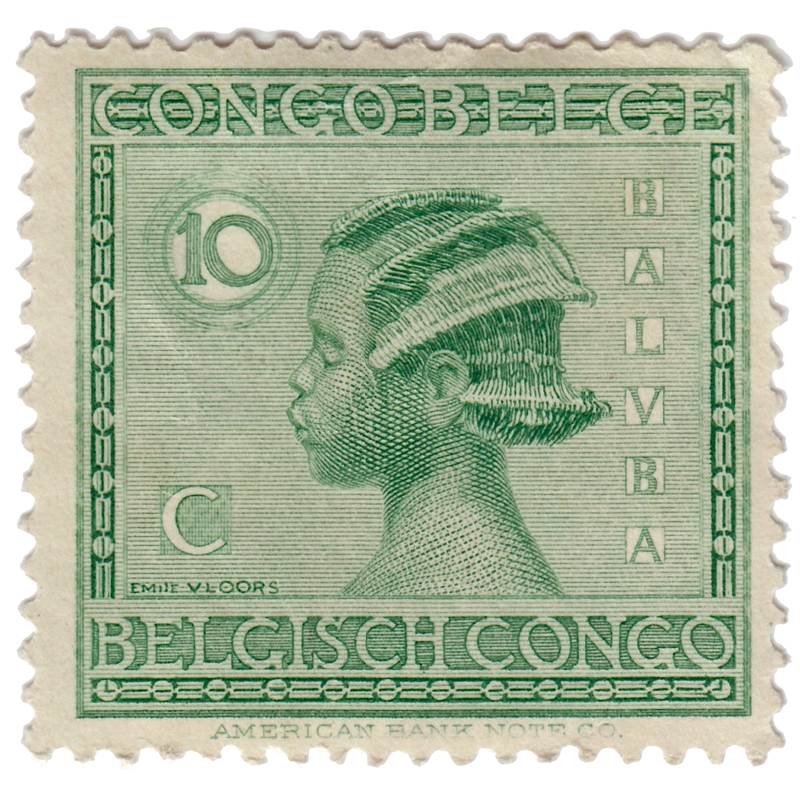 My father liked French, Belgian, and English colonies in Africa and I have many of those (see above and below), his father liked U.S. commemoratives and air mail stamps. The collections are far ranging and fascinating as many countries represented don’t exist anymore. So, collections like this one are a wormhole into a time that’s long gone, except for Wikipedia and the like. I merged all the collections into fewer albums and kept it up until I went away to college in 1971. The collection was in my mother’s house until she died in 2016, then I had to bring it home. There were two large boxes of albums, tools, smaller boxes of loose stamps, some of them needing to be soaked off of envelopes. You see, even though I wasn’t actively collecting since 1971, I was still corresponding with people all over the world and when I got envelopes back with interesting postage I tossed it in a box. Last year I went down to New York and the Javits Center for a big philatelic (stamp) show. It was mind boggling and fun although one thing I learned for sure: stamp collecting is out of vogue and my collection is probably not worth much to anyone except me. What to do with all of these great stamps? 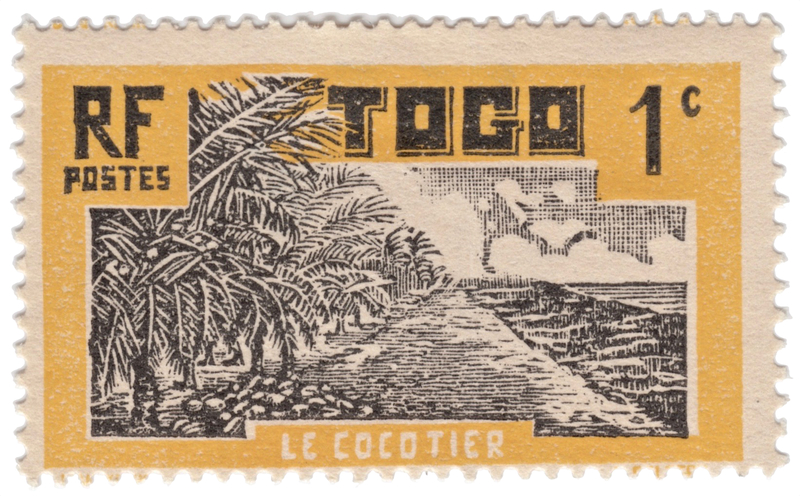 Understand that not only are these stamps pieces of history, many of them are also marvels of printmaking and they’re beautiful as art objects. Besides my now old and musty stamp collection (I have to take an antihistamine when I open one of the boxes) I also collect matchbooks and boxes, and many other pieces of interesting ephemera. A while back I posted a video on Collectors and collections and another on Jane McDevitt’s Eastern European matchbox labels which sort of zero in on what I’ve decided to do with my stamps. I was all set to set up my camera on a tripod and photograph stamps but then I realized that my flatbed scanner would do a better job and it would be a lot easier. So, I experimented and came up with a process that I think works. Feel free to comment with ways to make this better. 1. Clean stamp (blow it off to get dust and hair off). 2. Clean scanner glass (scanner is an inexpensive Canon Lide 220). 3. 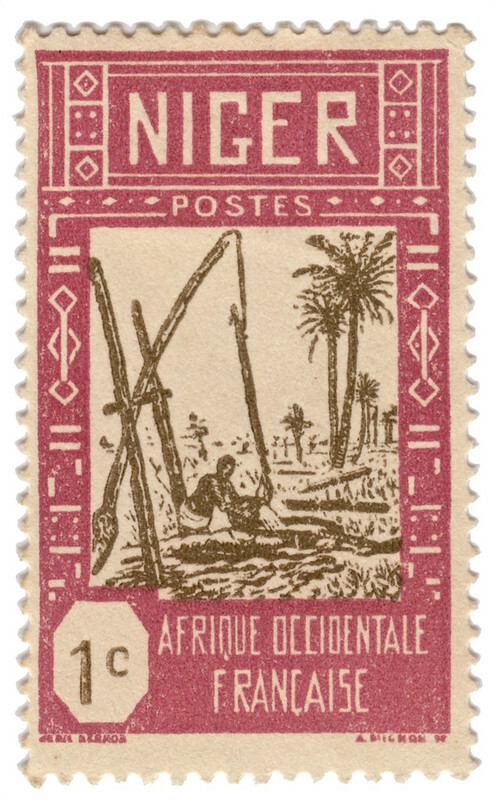 Place stamps on scanner with enough space between them (white space) to rotate them to straiten once scanned. 4. I use MacOS and I don’t like Canon’s software so I use Apple’s Image Capture to run my scanner. Settings are Color, Millions of colors, 1000dpi, JPEG. 5. 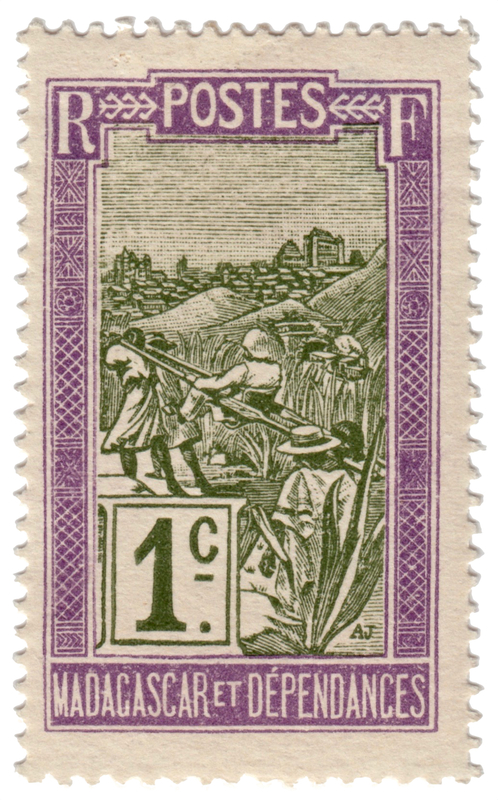 Run overview scan, then scan each stamp with enough border so as to straighten it later. 6. Drag all the scans into Apple Photos. 7. Crop and straighten, adjust white balance, enhance color if needed. 8. Export at full size JPEG. 9. Drag each stamp into Preview, choose “Show Markup Toolbar” then use the “Instant Alpha” tool (the magic wand on the left) to drag over the stamp’s background to make it transparent. 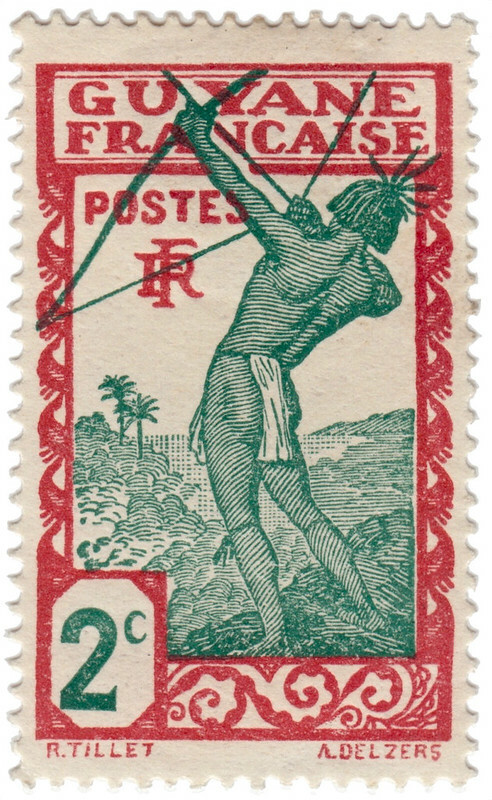 One has to be careful with lighter colored stamps to not “leak” into the body of the stamp. This takes practice. Practice on copies. Alternatively use Photoshop or Pixelmator do do the same with dedicated tools. 10. Save the stamp as a JPEG and you’re done. Richard, these are wonderful little pieces of history. We used to have a stamp collection floating about in the family somewhere but I haven’t see it for years. I suspect it is now lost. Thanks for the comment Nelson (I’ll look you up on Flickr). It’s amazing how these little etching art pieces have gone under the radar. I love them and will continue to post unusual ones from my collection as I find them. It’s sort of like Antiques Roadshow: they messed up the show by focusing on the price of things. I like the stories more than the prices. 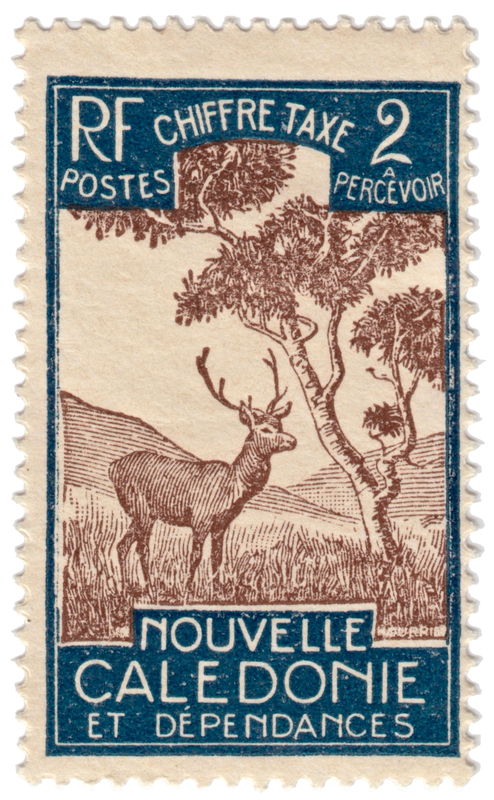 Stamps are the same. Yes, I’d love to have an inverted Jenny but what I’d got is a wormhole into history that’s priceless. Stay tuned for more…. We seem to post the same stamps! 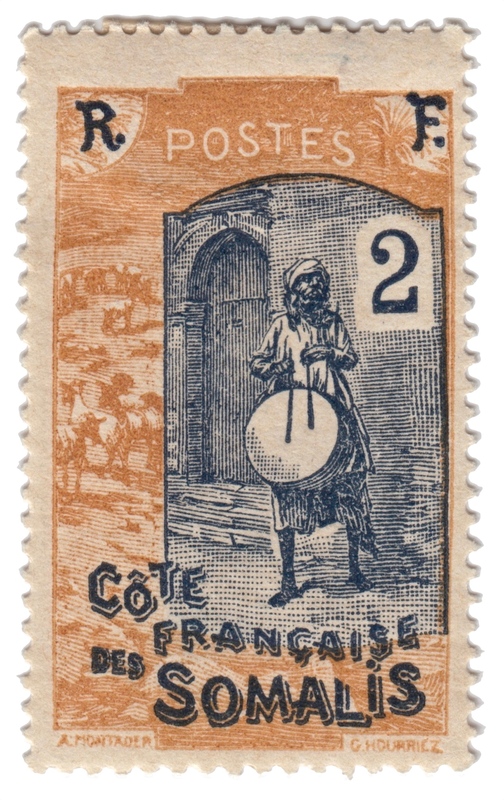 Those obscure little island nations must have been the popular ones to collect. Right, the European colonies seem to be very popular. 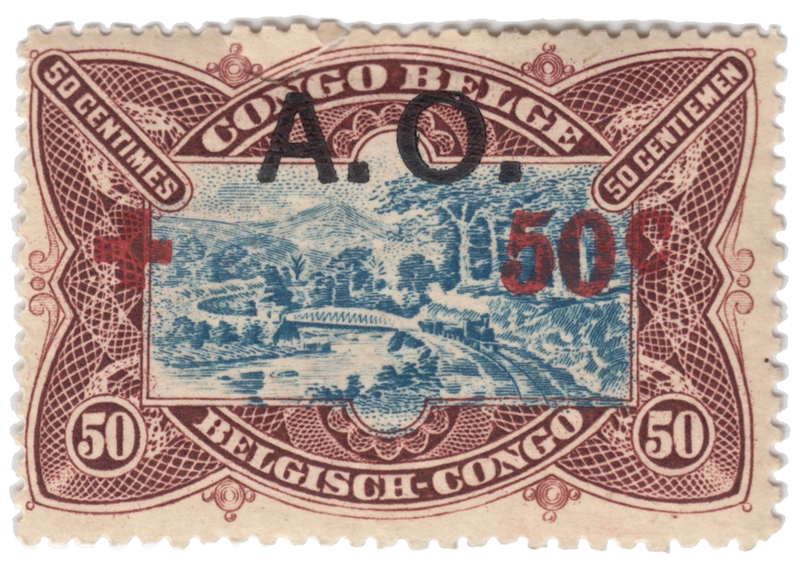 Colorful, historic stamps from a time that was very different from now. I found your site while looking up information on how to scan stamps. 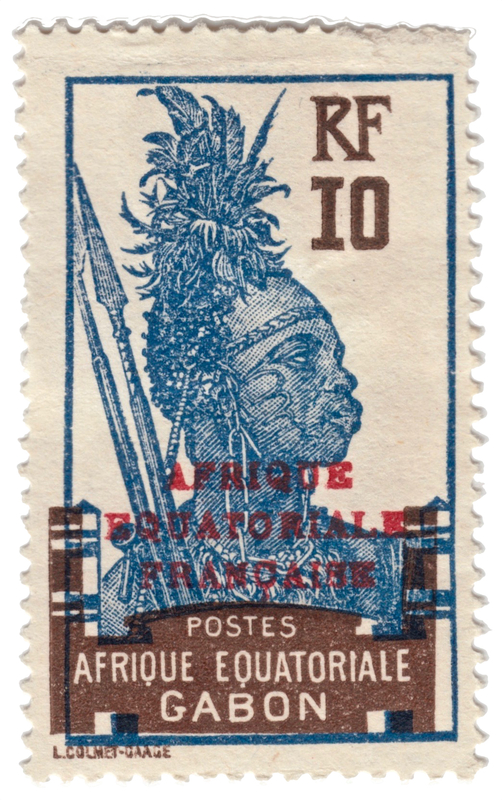 I have never been interested in stamps before, but while on a visit to Paris in February, I stumbled on a stamp store in one of the passages (Passage Panoramas I believe) and I looked at some stamps on display. They are gorgeous little works of art. I ended up buying some. Not for their collectability, but for their beauty. I have been putting them my travel journals, and also when I write letters, I put them on the pages, they really add a nice touch. The artwork in them is really amazing. I liked them so much; when I returned to Paris in September, I went and bought some more. I noticed that when I was in the store: everyone that came and went, and also the owner were in their 60s or older. I think that it is a dying pursuit. Handwritten letters themselves are no longer very common. Sad but true. I agree completely Ezra. Email and social media have all but killed the post office and hand-written letters but there are still at least some of us oldsters who not only enjoy corresponding in this way, but also enjoy stamps and both their artwork and history. Keep collecting, if nothing else, it’s a fun pastime and you’ll see some great artwork.